Austin’s 22,000 square foot facility opened in 2006. Austin’s 22,000 square foot facility opened in 2006. 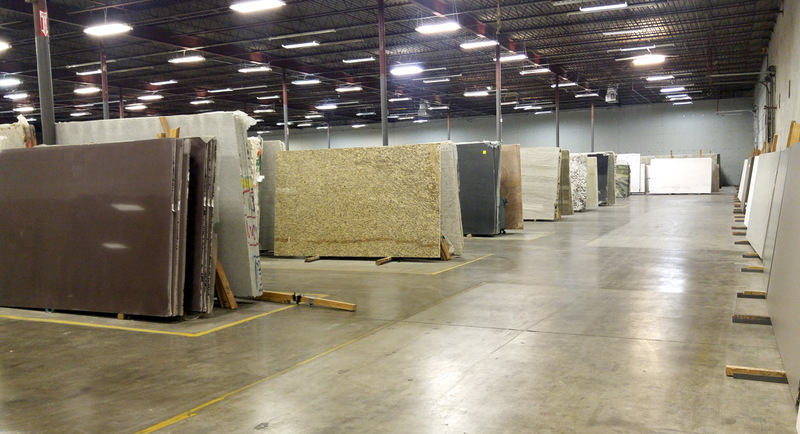 It houses over 120 different stone types and colors including granite, marble, travertine, limestone, quartzite, onyx, and soapstone. For those looking for alternatives to natural stone surfaces, a selection of quartz and Neolith is also available. 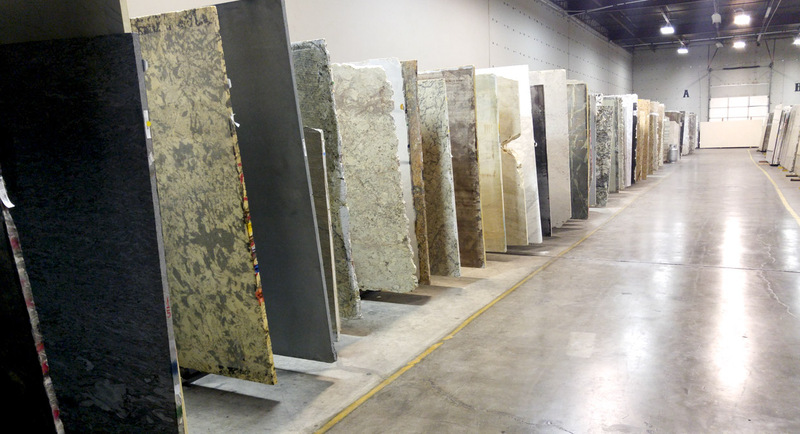 The Austin staff recommends that you bring your camera along to any showroom visit to take pictures of the slabs, since the variety is so extensive and many favorites can be easily overlooked. 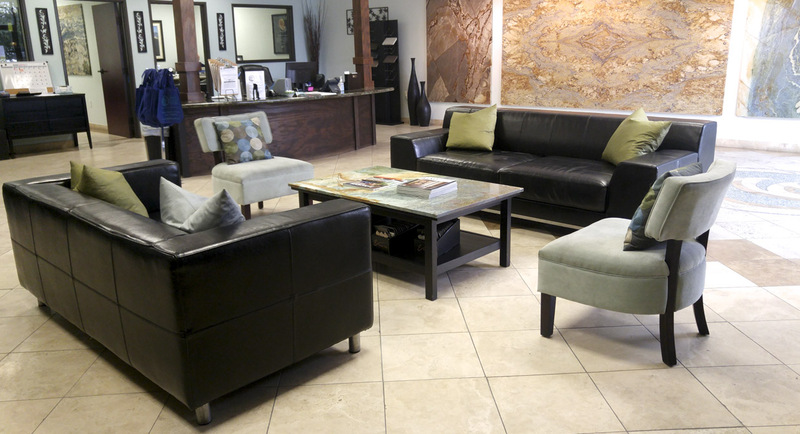 The staff in Austin invite you to view their remodeled showroom which highlights the company’s stone collection. 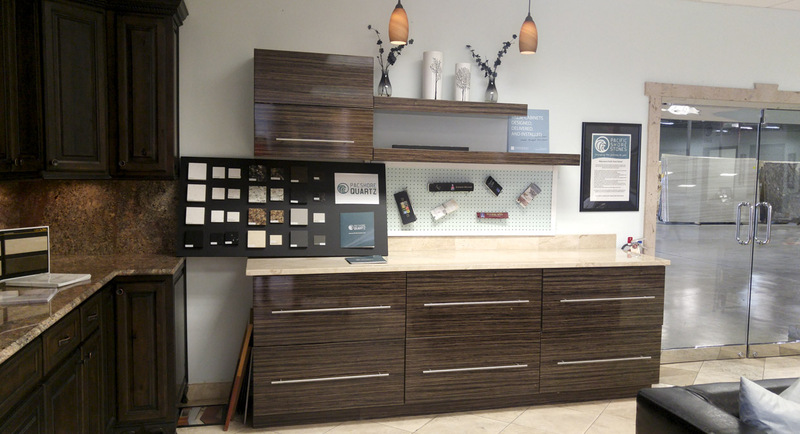 While visiting the showroom you’ll gain creative inspiration from its kitchen display featuring PacShore Quartz Calcatta Kauai on the island, countertops and full-height backsplashes. 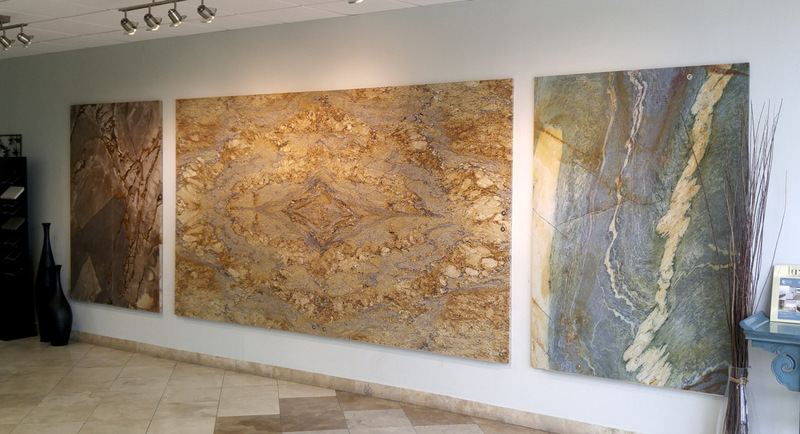 The showroom walls are adorned with book-matched Yellow River, Blue Louise, and Roma Imperial. 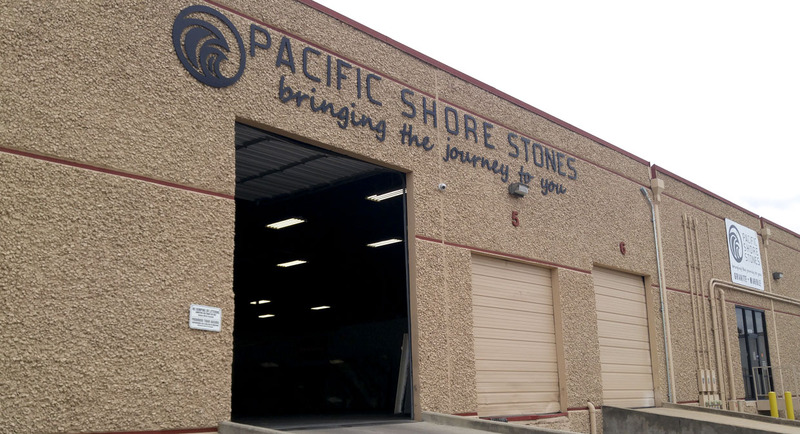 Whether you’re looking to remodel your existing home or have a new construction endeavor, Pacific Shore Stones Austin can guide you in selecting the right stone to meet your design needs. We are located just off Burnet and Rutland on Metropolitan Drive. 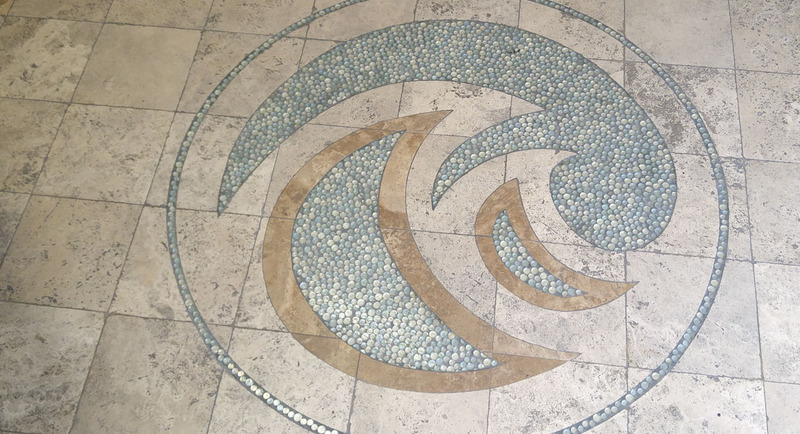 If you would like to learn more about the different types of natural stone before browsing our inventory, click here.